After dressing our home with some lovely house plants, I have also come to the conclusion that artificial plants are also a great addition. 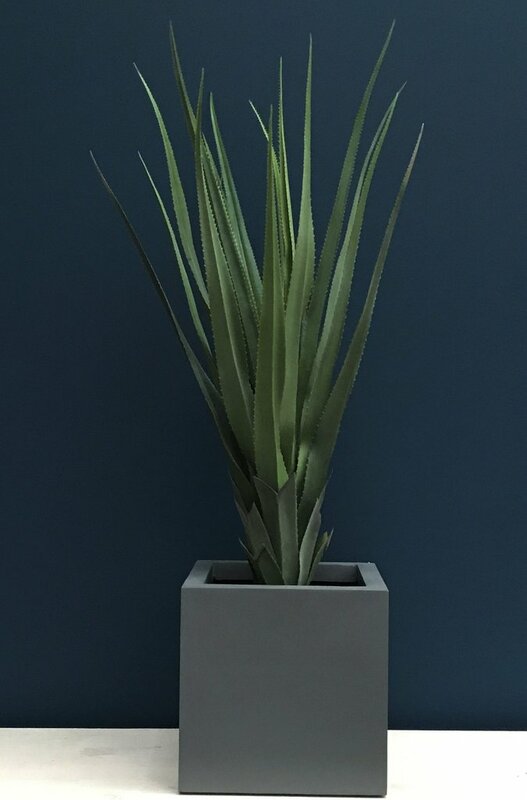 Before you think of the nasty looking 70's style fake plants, just check out some of these superb artificial plants Artificial Green have on offer. I have and always will have real plants within my home. They are also a living part of my family, you may think that's silly but they are with you for as long as you keep feeding them. To be honest I don't think plants really go out of fashion although some may disagree. Our weather here in the UK can really batter our plants that sit nicely either side of our front door and make the entrance to homes so appealing when they have just been planted. However give it a few weeks of the possible heavy rain and wind we suffer from and it can take its toll on those poor plants especially if you are open to the elements . This is probably the only place outside I would be tempted to use artificial plants because I do love gardening and styling a garden to grow and mature in a way that I can control. You have to agree though look at that amazing cheese plant. They look incredibly real. I will be going for two of these for our new home. From Small to large plants Artificial Green has so much to offer. Check out the link at the end of my blog so you can buy and decorate your home with some lush Greens.